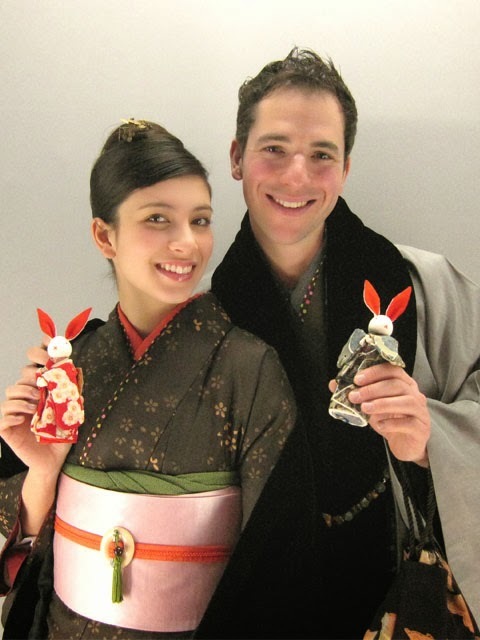 Kyoto Kimono Rental 41: They are the visitors of our shop. Thank you for the coming to the store! Please come to the store again!